Are you looking to sell your current property or to upgrade, downsize or simply relocate in and around the Creston Valley? Then we should talk. I am a Realtor® in the Creston Valley and I would like to help guide you through every step involved in the Real Estate process of Listing or Buying a Property. You will need a qualified Realtor® working for you, providing you with current, up-to-date market opportunities and information while looking out for your best interests. That is a job that I am not only up to but will strive to excel at and provide you with the peace of mind and worry free experience that you deserve. 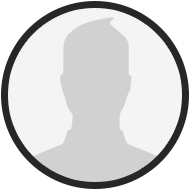 I just wanted to give a personal message thanking you for visiting my website, I hope you enjoy and find it full of information and amazing properties. Please feel free to let me know if you have any questions about Creston or the properties themselves. Look forward to hearing from you and making you next real estate transaction a breeze. When it was time to sell our comfortable, well-maintained, family home in rural Creston Valley, the market was slow. We needed a local agent who could really offer something extra in the presentation of our property. Peter Martin of Century 21 Veitch Realty in Creston came well recommended to us and we depended on his advice every step of the way. 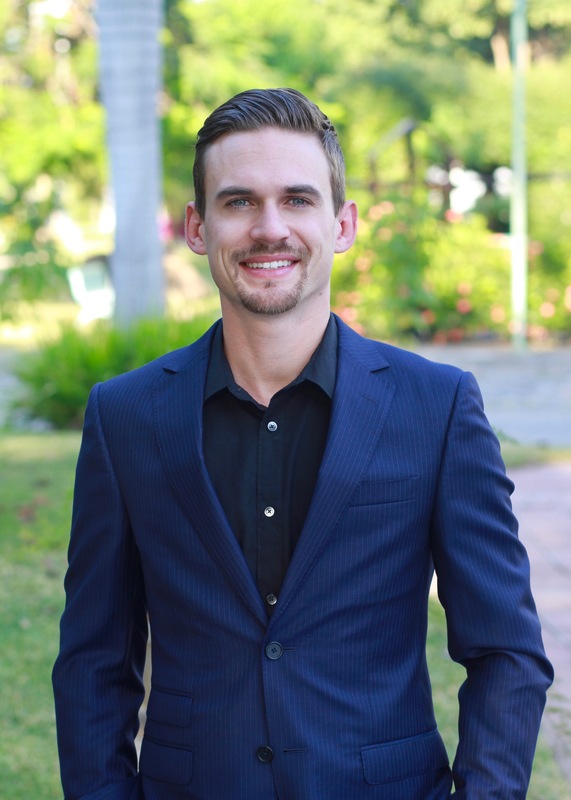 Peter is an ideal young real estate professional --- he has technical skill in web marketing as well as solid industry experience to help you with your real estate decisions. 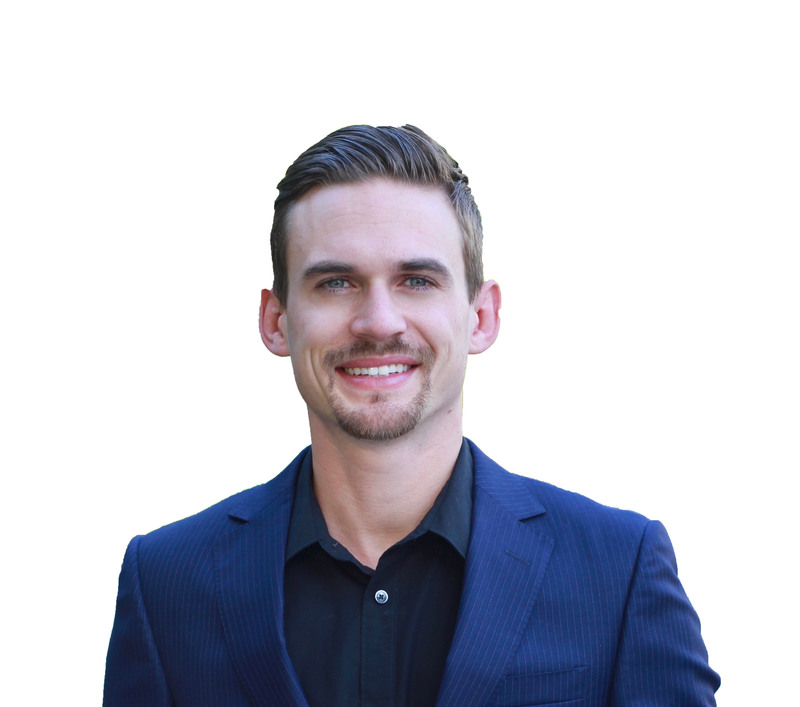 What I liked about having Peter Martin as a realtor was his attention to detail and his total focus on what I was looking for rather than what he had as listings. He was candid and positive about what was available and helped me get to know the community and the geography of the market. I would not hesitate to use Peter again if the occasion arose and I would certainly recommend him to anyone looking for a home in this area. Peter is a professional in the truest sense of the word. He loves what he does and does it well.